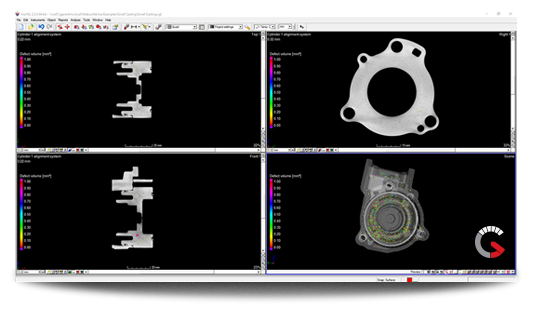 While there are many NDT methods out there, our industrial CT scanning and industrial x-ray services provide internal part data for making qualified decisions. 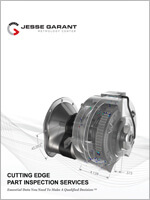 As no single Non Destructive Testing (NDT) method can meet every internal inspection requirement, Jesse Garant Metrology Center specializes in providing Computed Tomography & X-Ray services using advanced imaging equipment. 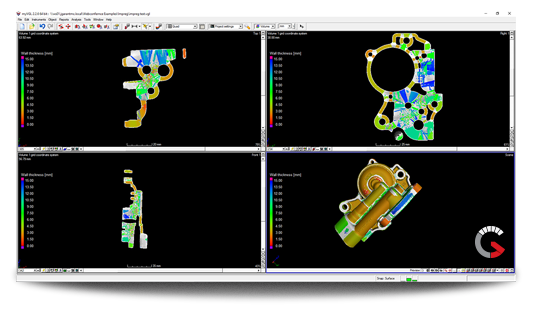 This allows us to generate high quality 2D / 3D datasets of parts so our clients can benefit from our non-biased data. As most clients identify non-destructive testing for failure investigation, there are actually several other ways this technology can benefit companies internally. 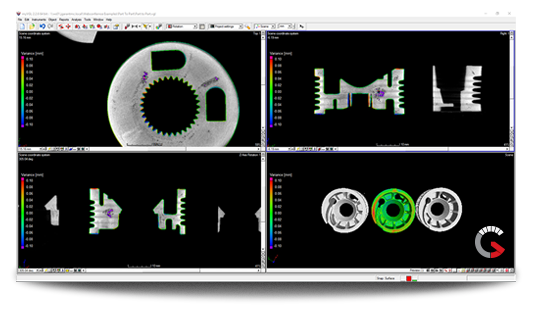 Click to learn more on how NDT services can further benefit your company. What is (NDT) non-destructive testing?